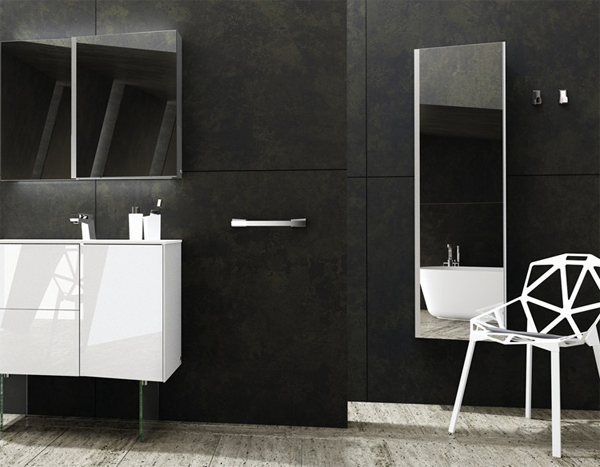 Bathroom mirror is indeed mandatory furniture that must exist in your bathroom interior, but for some people put the bathroom mirrors in deem less practical and spend a lot of space in wall bathroom. 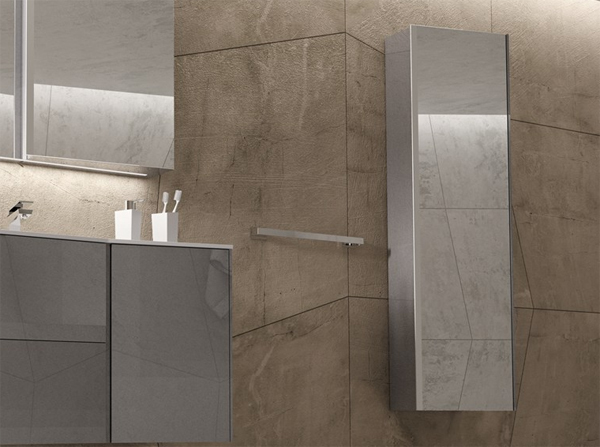 Bathroom mirrors with stylish cabinet by Sonia can assist you in selecting bathroom mirror ideas while making it as a multifunctional storage, mirror design is shaped cabinets with a lacquered fiber board, while the holding rack has 4 mm thick with door that can be opened in accordance with your taste. 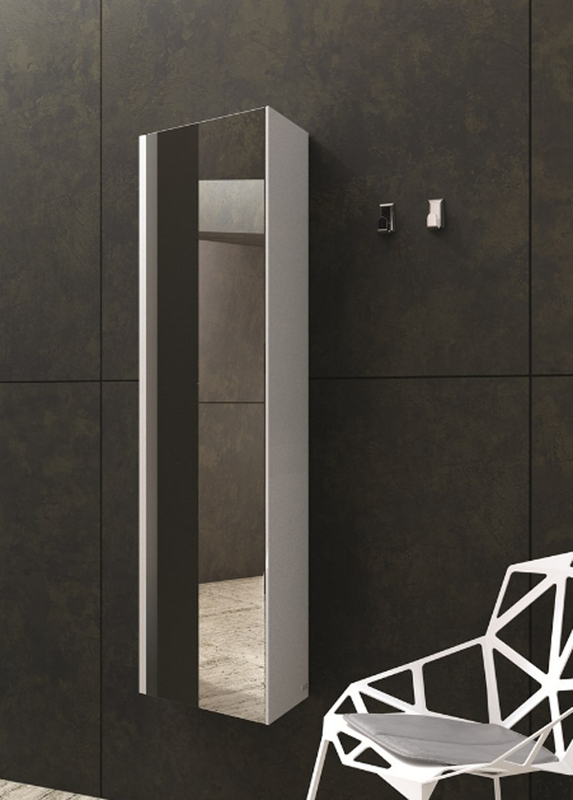 Bathroom mirror also looks for wearing elegant crystal glass material, placing bathroom wall mirror is now not an issue again and here is bathroom mirror design in choice of colors.